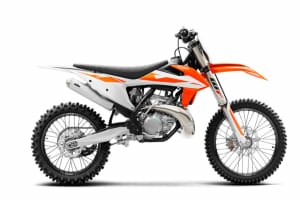 KTM known for its off road motorcycles (supermoto, endure and motocross). 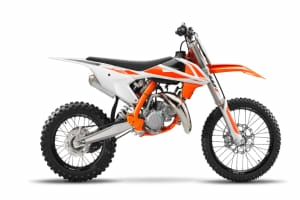 However, later it has expanded to street motorcycles and started manufacturing sports cars as well. 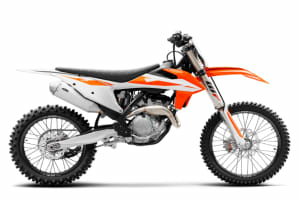 KTM AG is an Austrian firm established in 1932 and it is owned by KTM Industries AG & Bajaj Auto India. 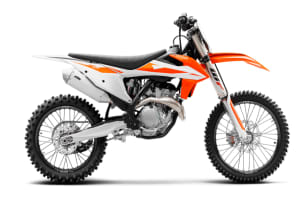 KTM has been the largest motorbike manufacturer in Europe for 04 years since 2012. 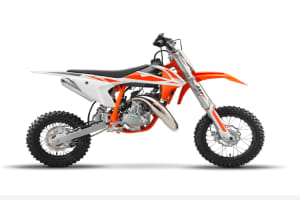 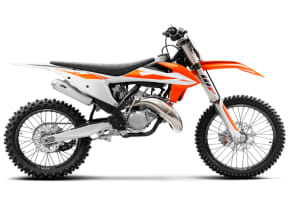 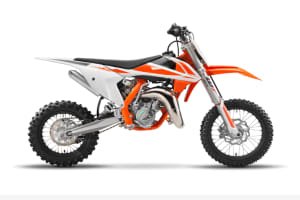 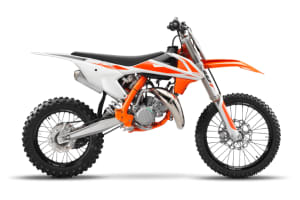 KTM is one of the leading off-road motorcycle manufacturers of the world.